04 August, 2006 by josecc in General. 2.- If you are using Open Suse DVD, install "smart" package with all dependencies (use yast2 or rug to do this). 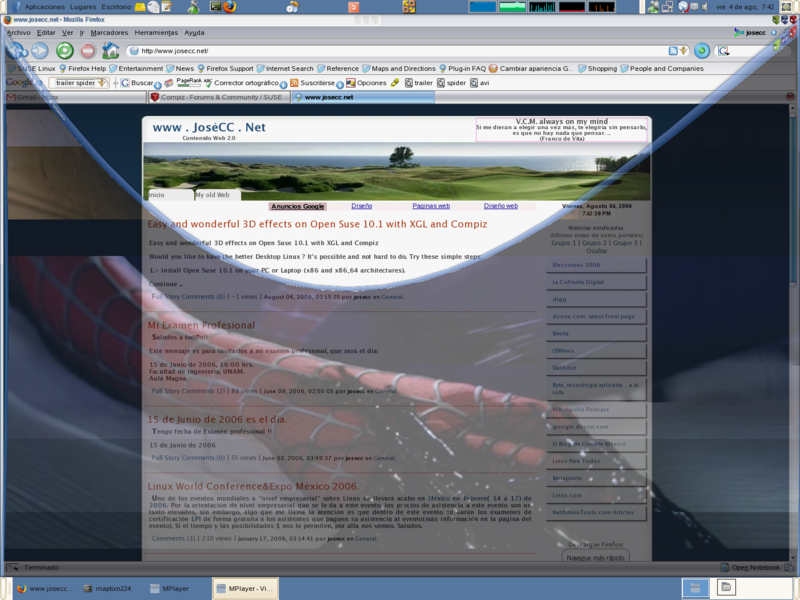 // Open Suse 10.1 Network source install. x86, x86_64 and ppc architectures. // Open Suse 10.1 Network Non Oss source install. x86, x86_64 and ppc architectures. // Open Suse UPDATES 10.1 Network source install. x86, x86_64 and ppc architectures. 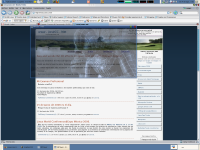 // New Compiz Quinn repository. 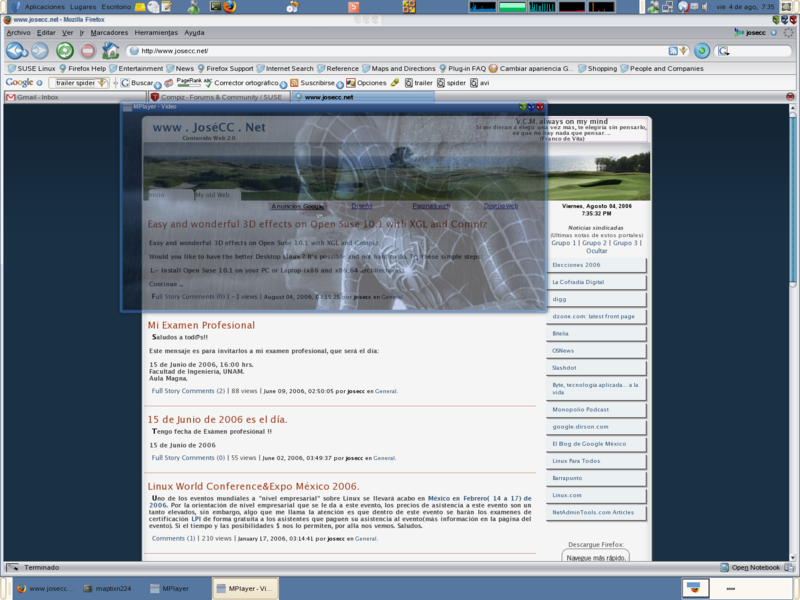 XGL, Compiz, etc. // Netx lines are optional. // A lot of software ... browse if you like. // More a lot of software ... browse if you like. // Now update the channels content. // Now upgrade all the software in these channels. At this point, we have a system upgrade. On linux, not always is necessary to restart the system, but when a lot of software were update, I think it's necessary to do... restart please. Ok, now we are going to configure our 3D wonderful desktop. 4.- First, we need to configure our Video Card. Choose one of two cases, if you have Nvidia or ATI video card, else search google to your video card, sorry. //Nvidia. "kernel-flavor" depends on your installed kernel. Check with "uname -r"
# smart install x11-video-nvidia nvidia-gfx-kmp-"kernel-flavor"
//ATI "kernel-flavor" depends on your installed kernel. Check with "uname -r" for installed default/smp/bigsmp kernel. # smart install x11-video-fglrx ati-fglrx-kmp-"kernel-flavor"
4.1- Configure video settings with sax2, and be sure you have 3D support enable. Ready!!! 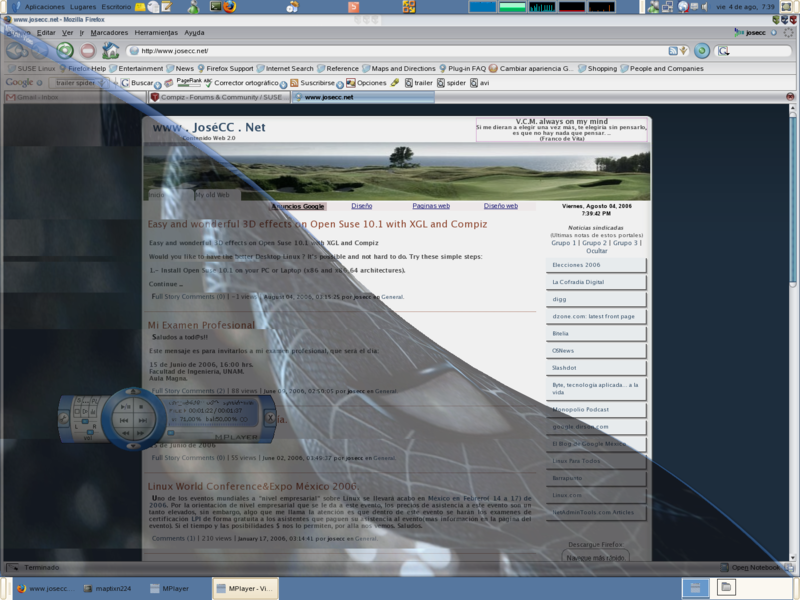 ... active XGL support. Execute this command, logout the session and login again. If you have a good luck, now you have a very nice desktop with 3D effects. Else, if not all is ok, disable XGL and ask to Google, it is your friend. 7.- (Optional) If you not want to execute 'cgwd --replace &' avery time you login, open '/opt/gnome/bin/gnome-wm' file, go to line 49(aprox) and replace /usr/bin/gnome-window-decorator with /usr/bin/cgwd . Please be carefully with this small hack. It's all, Thanks. If you have a comment, please let me to know. Note: These configurations were tested on 04/08/2006, and some things can change. Look for news on the next links. hello there and thank you for your info â€“ I've certainly picked up something new from right here. I couldn't make this work in SLED 10... when I did this, I lost all window decorations and kept getting the error from cgwd that it could not find its theme information and was reverting to default. I tried this on my laptop: Asus A6F which has a Core Duo CPU with an integrated Mobile intel 945GM Express video card. I skipped the "kernel flavour" step described above because I didn't know which packages to use for my hardware. 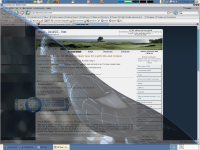 Xgl and the eye candy seems to work but terribly slow! I takes ten minutes just to open my firefox and every other animation is incredibly slow. Is my hardware just too slow or can I fix something with a new driver? Under sax2 I can see that I have 3D support enabled.